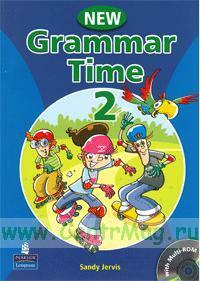 NEW Grammar Time is ideal for younger learners. 6 Prepositions of place, Where is/are ... ? 7 There is/are How many? 15 Present simple or Present continuous? 16 some, any, How much?How many?